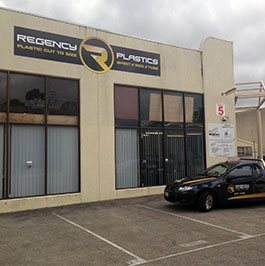 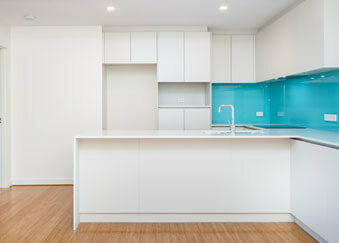 Committed to delivering a comprehensive plastics manufacturing experience to our customers, the team at Regency Plastics use only the best plastic products and materials to ensure that businesses across Melbourne have hardy and durable plastics to meet their specific needs. 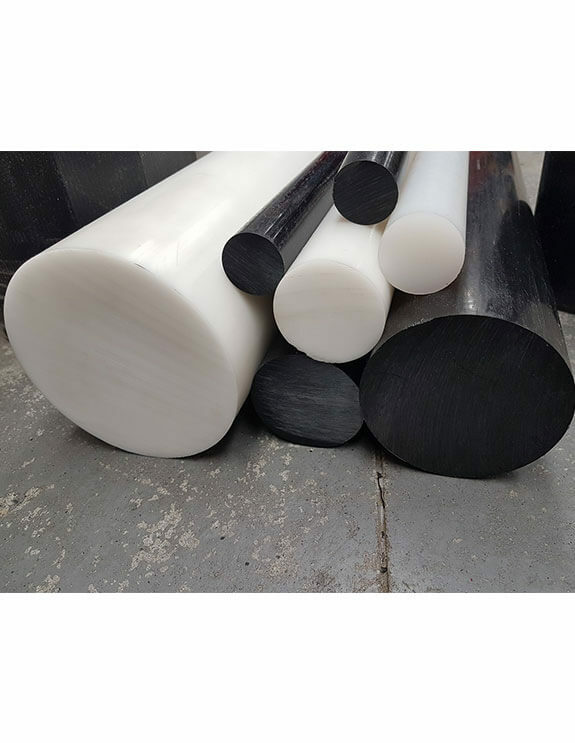 As a part of this unmatched and unshakeable commitment we stand out as one of the leading Delrin rod suppliers in Melbourne. 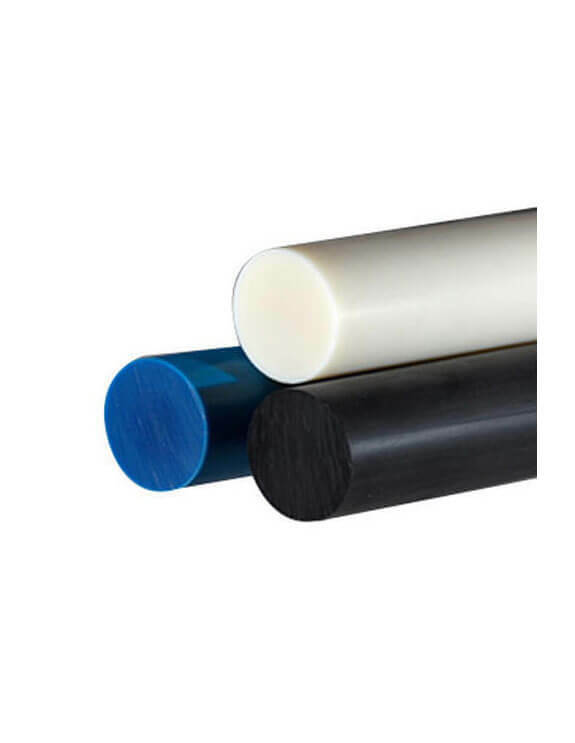 Able to maintain integrity in wet and underwater environments, products derived from Delrin plastic rods and sheets are able to be used in a variety of damp, dry, and humid environments without deteriorating. 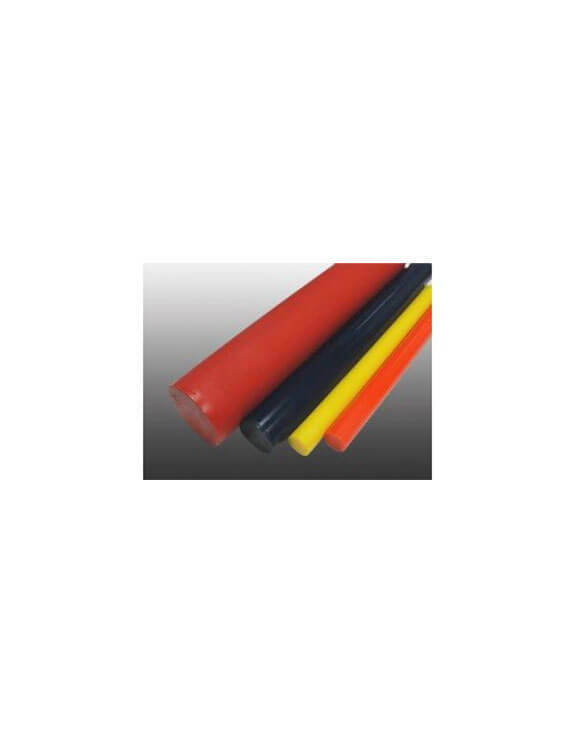 Available in a number of different colours to suit your needs, you will find what you are looking for when you turn to the team at Regency Plastics. 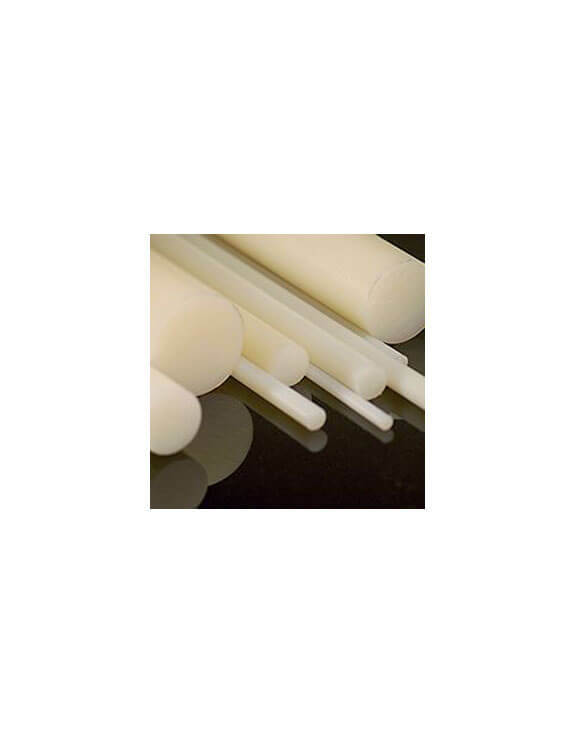 A very versatile and extremely hard material that is also FDA approved / Food Grade, white Delrin plastic rods offer reasonable wear resistance and is easily routed to size or machined. 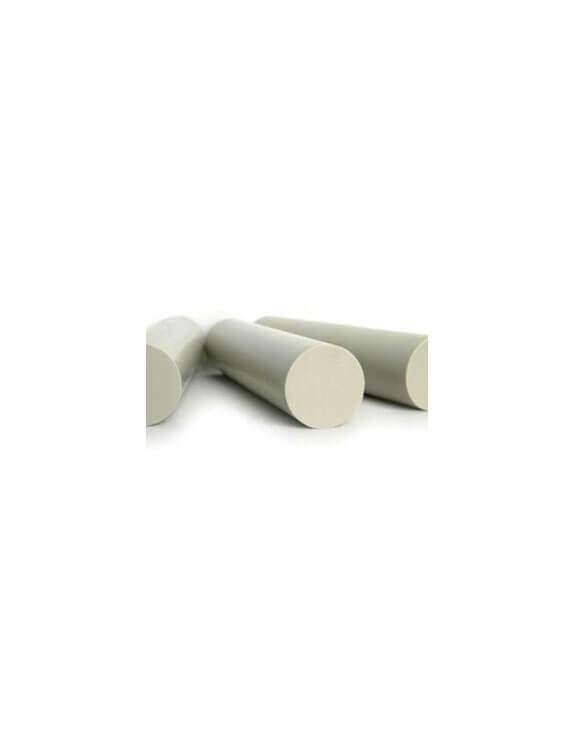 It is also a very stable material when machined. 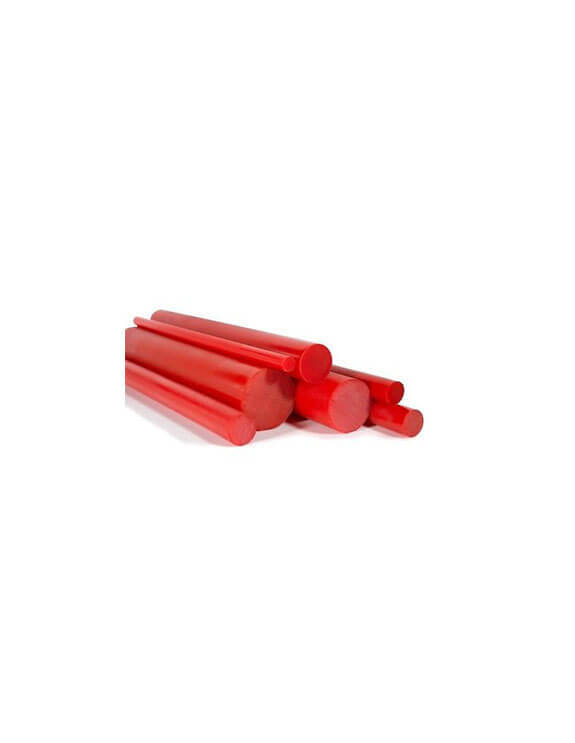 It is commonly used for Direct Food Contact Applications and many other engineering applications. 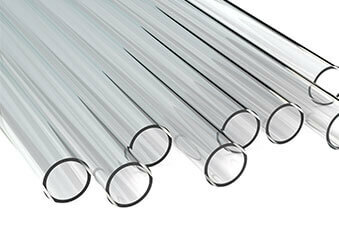 The extruded Film is available in 0.5 mm and 0.8 mm thicknesses only. 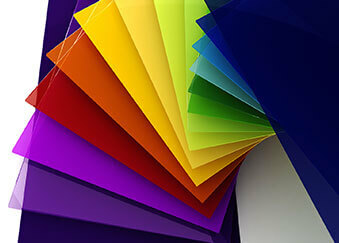 The sheets are extruded and are supplied in metric thicknesses from 1.0 mm to 70 mm thick. 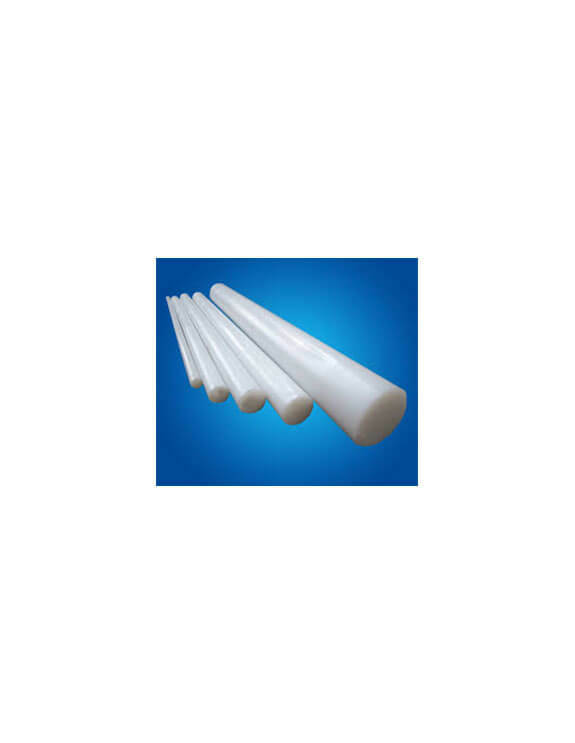 The Rods are available from 5.0 mm to 250 mm in diameter. 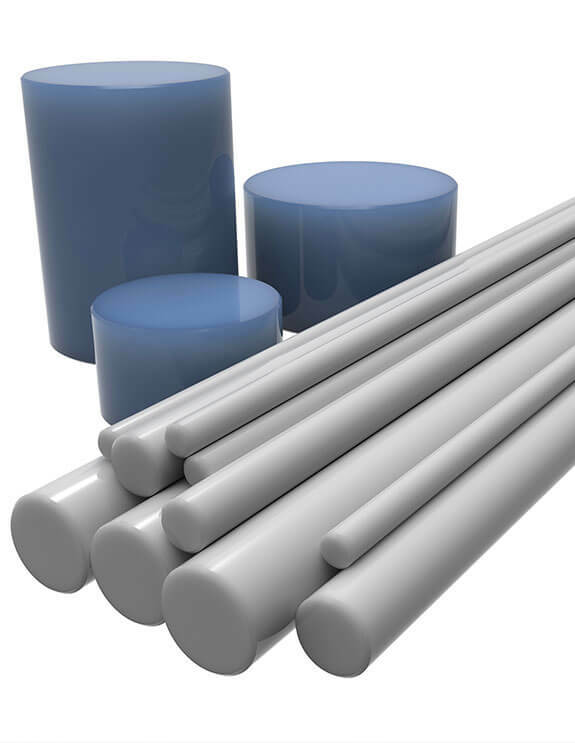 To learn more about the benefits and many applications of Delrin plastic rods don’t hesitate to call the professionals in plastics at Regency Plastics today on (03) 9761 4452 for advice you can trust.